Rusty has been in the ministry since 1973. 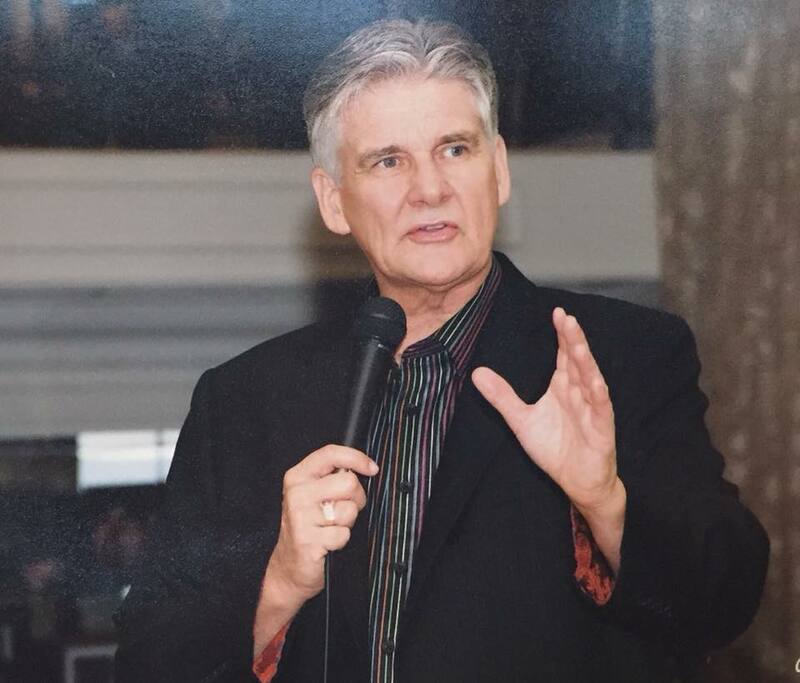 He has served as an Associate Pastor, Senior Pastor of two churches he pioneered in Athens, Ga. USA, and Oxford, England until 1981, at which time he was sent to the Nations in a Prophetic Healing Ministry. Since 1981, Rusty has ministered in 59 Nations holding Miracle Crusades, Leadership Conferences, and Prophetic Seminars. 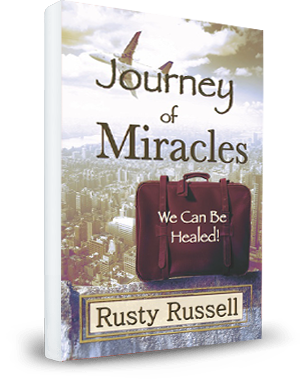 In 1990, Rusty became the Founder and President of Miracle Life Ministries Inc. He has established a Mentorship Program to raise up Prophets for the Local church in several countries including: Russia, Singapore, Indonesia, Hong Kong, Nepal, and Asia. Rusty and his wife, Mildred, are celebrating their 40th year of marriage. They have two children, Jason 31, our grand daughter Abby 6; they have a daughter, Becka, who recently graduated from the Univ. of Florida and works as a Consultant in Tampa, Fl. Rusty travels extensively in Asia, basing out of Singapore for his Asia ministry. Enjoy and be encouraged as you read the testimonies of those who have been healed and changed by Jesus through the Prophetic ministry Jesus has entrusted to Rusty. New Book Reveals: The 5 Reasons That Stop You From Being Healed, & Details Eye-Witness Healings from Around the World!